Today's card is one I submitted to the My Favorite Things Wednesday Stamp Club sketch challenge earlier this week. I used Sketch #70 for this one. Really cool card Linda!! 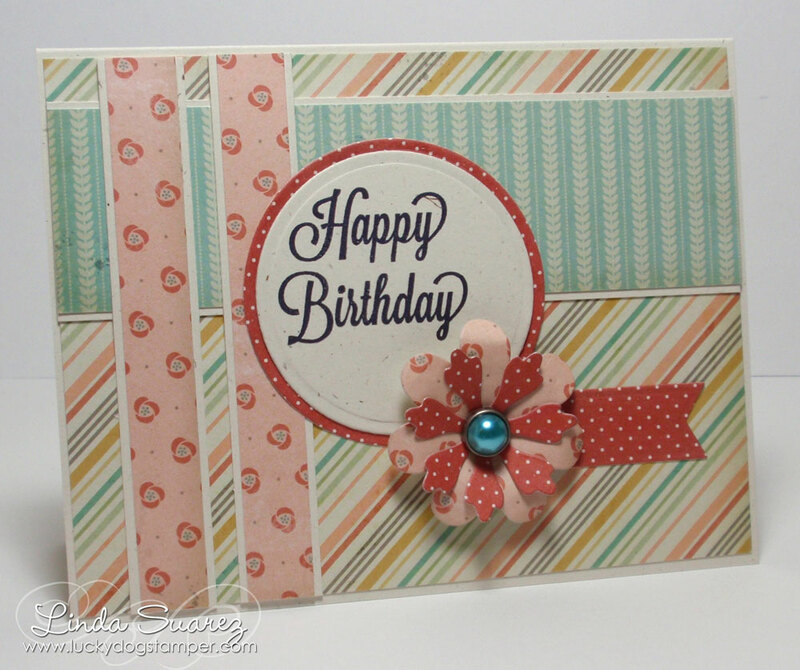 I love all the patterned paper you used and how it all blends together! !